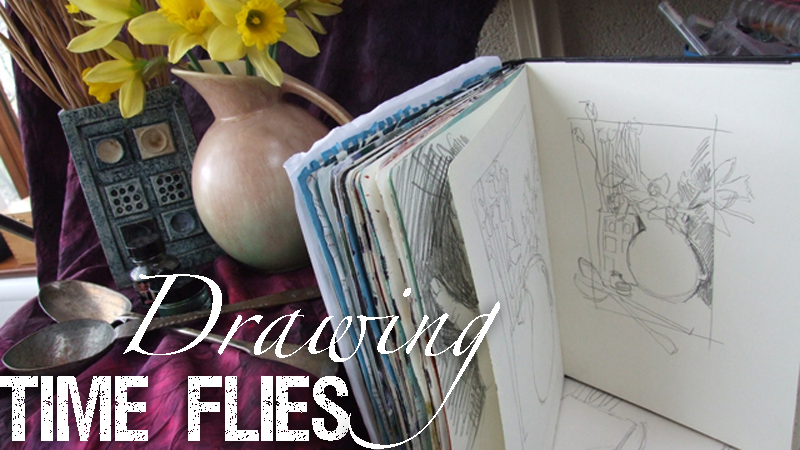 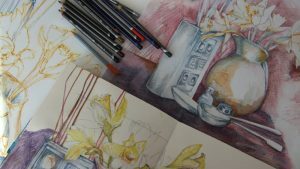 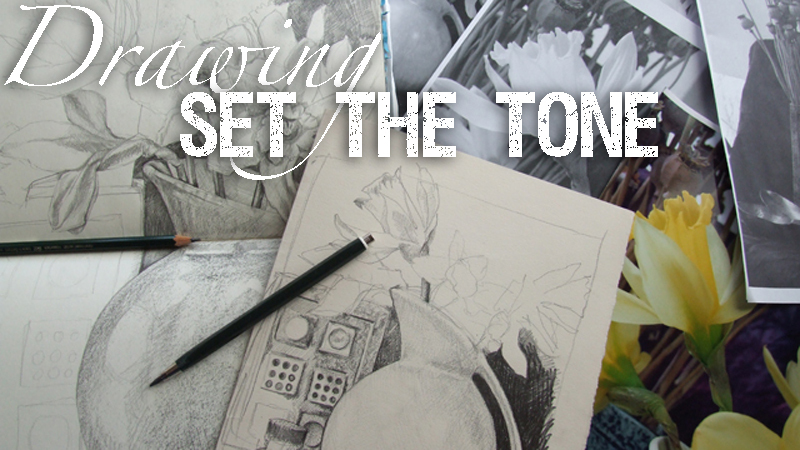 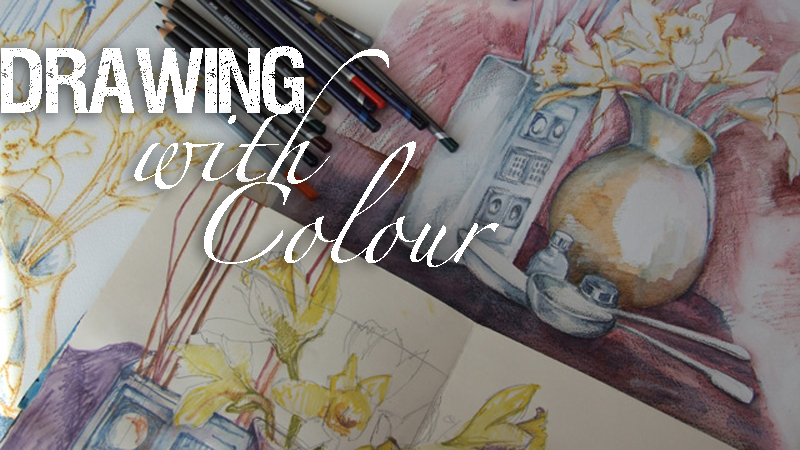 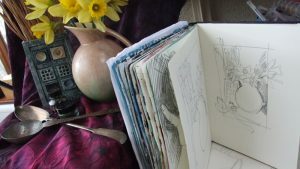 Working with Still Life, start by making quick sketches, explore good use of tonal values, and work with colourful drawing techniques. 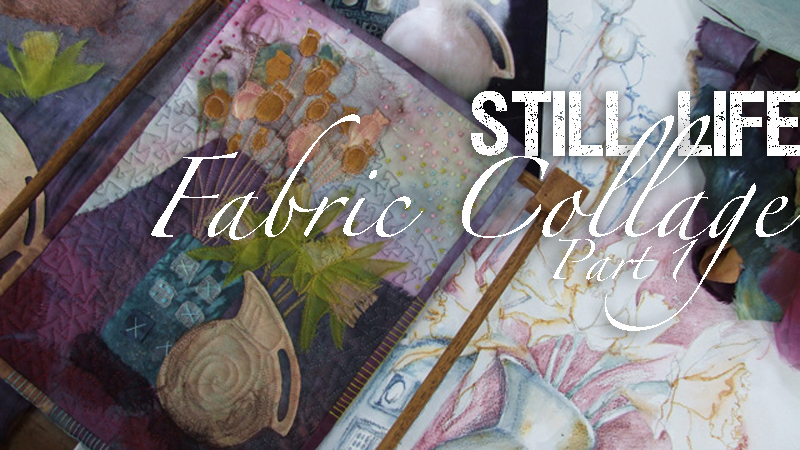 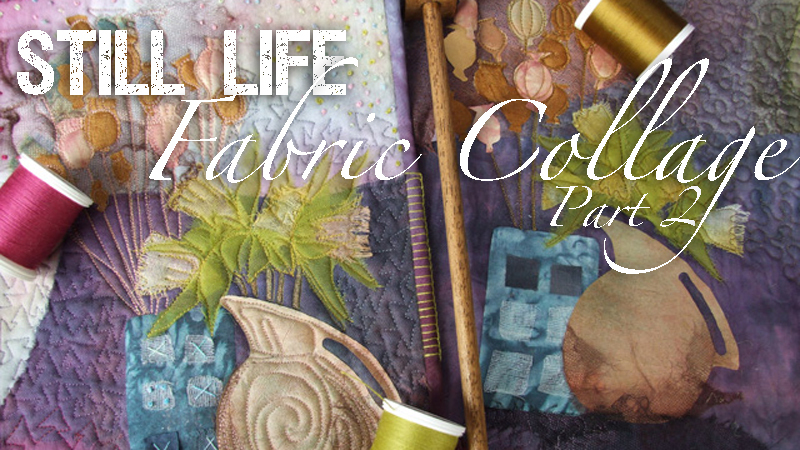 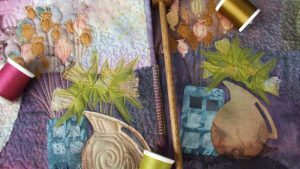 Use what you’ve made on paper to inform a fabric collage finished with machine stitching. 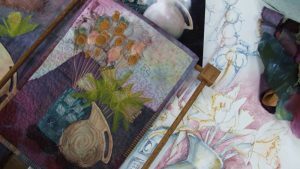 This workshop collection contains five videos.